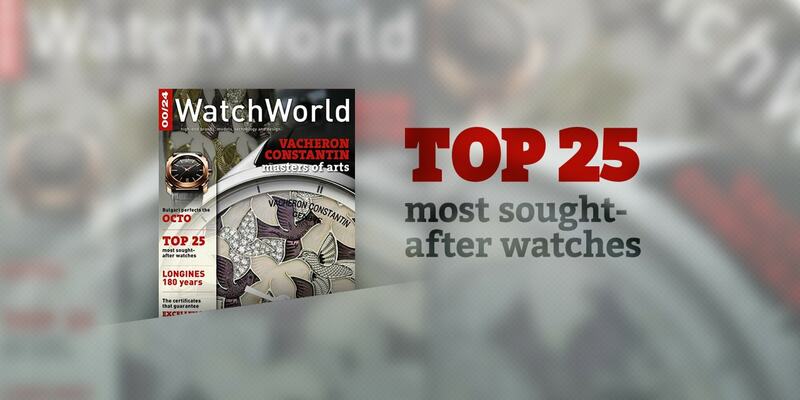 00/24 Watchworld, a quarterly magazine published for the U.K., Netherlands and Scandinavia, published a study in its Winter 2013 edition listing the 25 most popular watches in Europe. Utilizing Chronolytics, a Dutch/German company who studied the website data from Chrono24, the worlds biggest supplier of pre-owned Swiss watches, 00/24 was able to discern some definite trends towards brand and model preferences. Chrono24 has 90,000 watches for sale and has 2.5 million unique visitors every quarter. Chronolytics processed only unique visits based on IP addresses and was able to conclude the 25 most popular brands. The study also discerned the regional differences among the preferences. Some watch models and brands were favored in some regions whereas other were not. Actual watch models were tracked in the 00/24 study as well. The top three sought-after watches in Europe were the Rolex Submariner, the Rolex DateJust, and the Omega Seamaster. It is clear that Rolex rated very high among all the regions with preferences leaning towards the sports/professional models such as the Rolex Submariner, Daytona, and GMT. Among the four regions (U.K., Netherlands, Belgium, Scandinavia), the Rolex Submariner, Daytona, DateJust, GMT, and the Omega Seamaster, AP’s Royal Oak Offshore, and Panerai Luminor were in the mix of the top six spots. Rankings varied among the regions, but there was a definite leaning towards larger, sportier wrist watches. Of the top six preferred watch models in Western Europe, Rolex was in four of them (Submariner, DateJust, Daytona, GMT) and a total of nine out of the top-25 models as a whole. 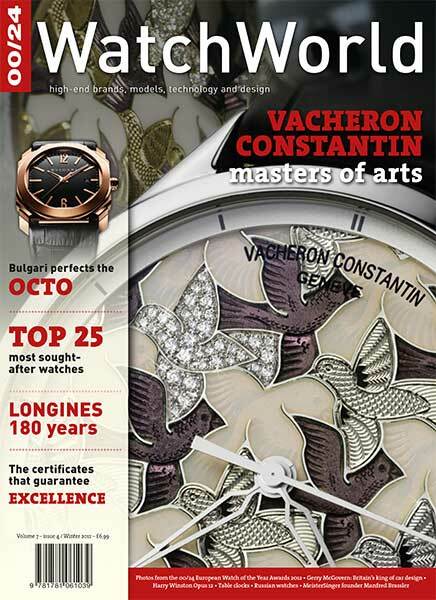 This study was intended to generalize watch model preferences and sales trends in Western Europe. Obtaining exact, primary source watch market sales data is difficult because most manufacturers guard their sales figures citing competitive reasons. Despite this study, Rolex, Omega, and Breitling production figures are monitored via the number of COSC certifications granted each year. Nearly all Rolex watches are COSC certified and Rolex claims that they sell every watch they produce. Nevertheless, the study by 00/24 WatchWorld helps verify what many have already known about Rolex watch brand recognition, resale value, and brand power. Rolex watches are preferred by many in Western Europe, and their resale value ranks highly as well.